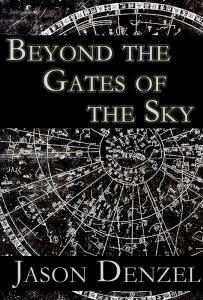 Beyond the Gates of the Sky is the working title of an epic fantasy novel I’m developing. Although I’ve made significant progress in creating a thick novel, I’ve temporarily put it on hold. It’s a story that’s been a part of me in some form for 20 years or more. 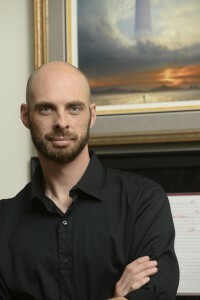 I started writing the first chapters in 2007, and fully intend to complete it someday. 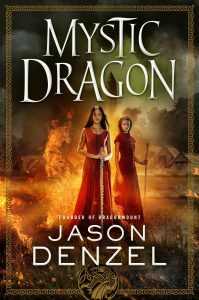 The story takes places in a fantasy world where a warlord is sent to a mysterious archipelago of islands in the sky. 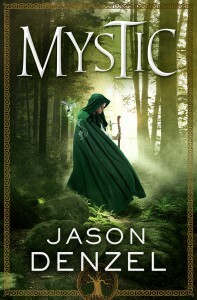 In order to succeed in his various quests, he must endure severe trials, and undergo a spiritual awakening by embracing a unique style of magic. I’ll post more about this project when I return to it. Here’s a mock-up cover I made for it several years ago. 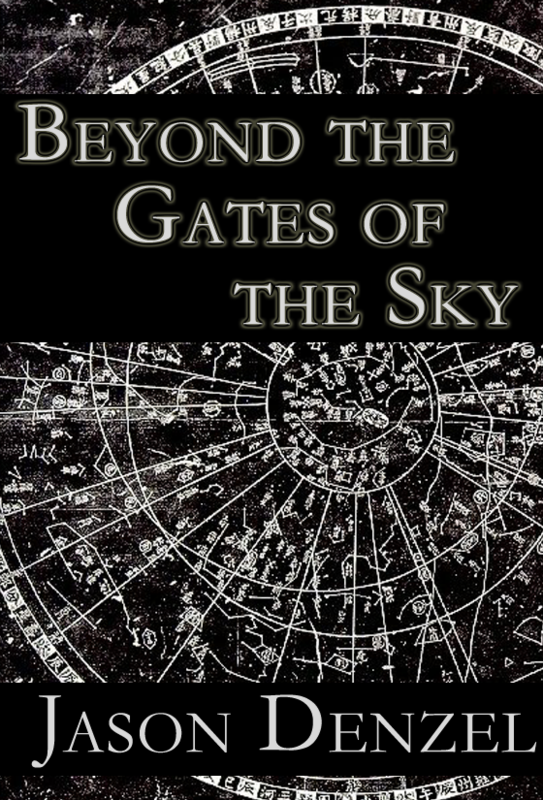 A quick mock-up cover for \”Beyond the Gates of the Sky\”.